at the magnificent Arte Italia through May 19th. who won the opener of the 2012 World Series. Ed Abbaticchio was probably the first person with an Italian last name to play professionally when he broke into the major leagues in 1897. Dom and Vince, Tony Lazzeri, Frank Crosetti, Babe Pinelli, Ernie Lombardi, Rugger Ardizoia, Billy Martin and Jim Fregosi are among the celebrated Italian American players with strong baseball roots to the Bay Area. San Francisco-born Francesco Pezzolo changed his name to Ping Bodie to avoid bias and ridicule for Italian last names. effect baseball has had on the Americanization of Italians. 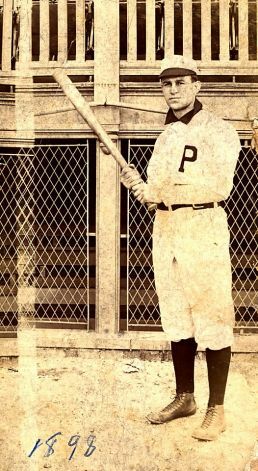 Faced with Italian-born parents who opposed his participation in pro baseball and regarded the sport as juvenile as well as not the wisest career choice–Ed Abbaticchio, probably the first person with an Italian surname to play professionally in 1897, was offered a hotel by his father if he would stop playing baseball. 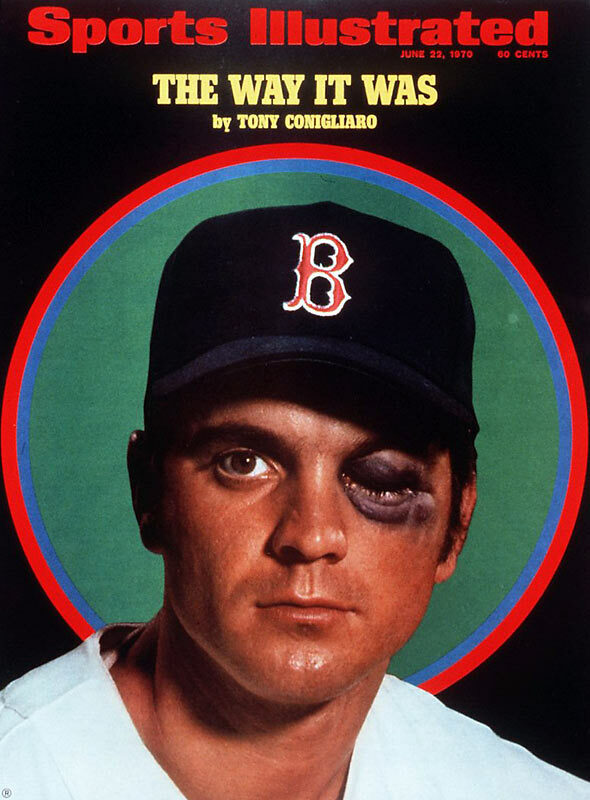 Despite the temptation, the ballplayer refused the bribe and pursued his passion for the game. 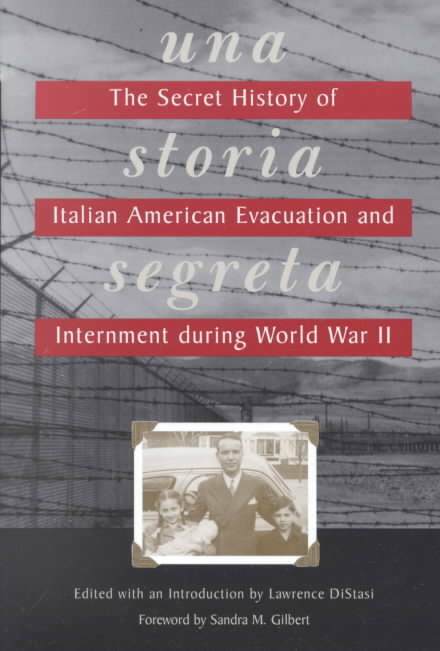 However, some could not withstand the pressure and caved in to discriminatory bias and the constant ridicule sports writers bestowed upon Italian names. 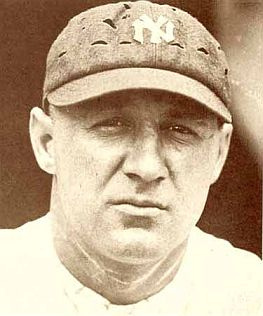 Among them was Francesco Pezzolo, who chose a California mining town as his name-sake and became Ping Bodie–the big league center fielder who played from 1911 to 1921. 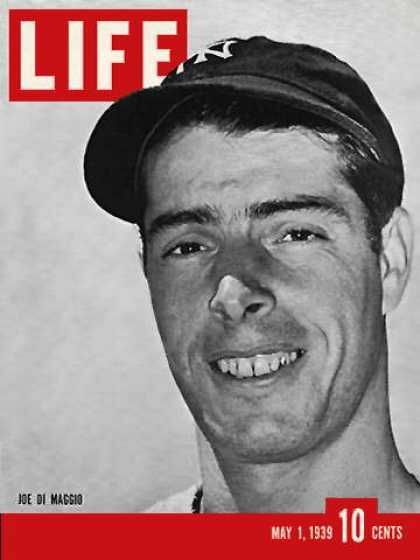 Overcoming cultural bias throughout his career, Joe DiMaggio was the first Italian American to be inducted into the Baseball Hall of Fame in 1955.
over 200 archival photographs of some of the greatest moments in baseball history. 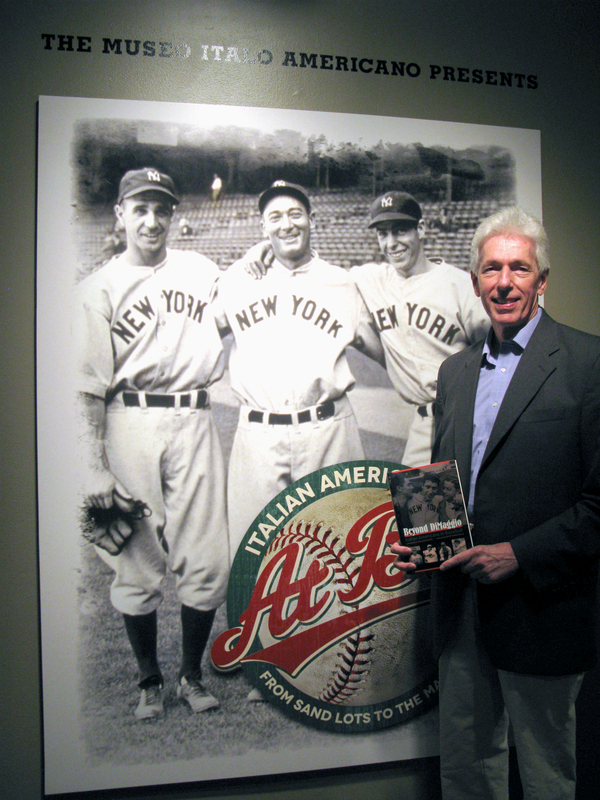 In celebration of the upcoming April 2013 paperback release of his book “Beyond DiMaggio: Italian Americans in Baseball” (University of Nebraska Press) author and 2006 World Baseball Classic Team Italy interpreter Lawrence Baldassaro visited the Italian Americans at Bat Exhibition. The 2013 World Baseball Classic Championship Round begins March 17th at AT&T Park in San Francisco, CA.